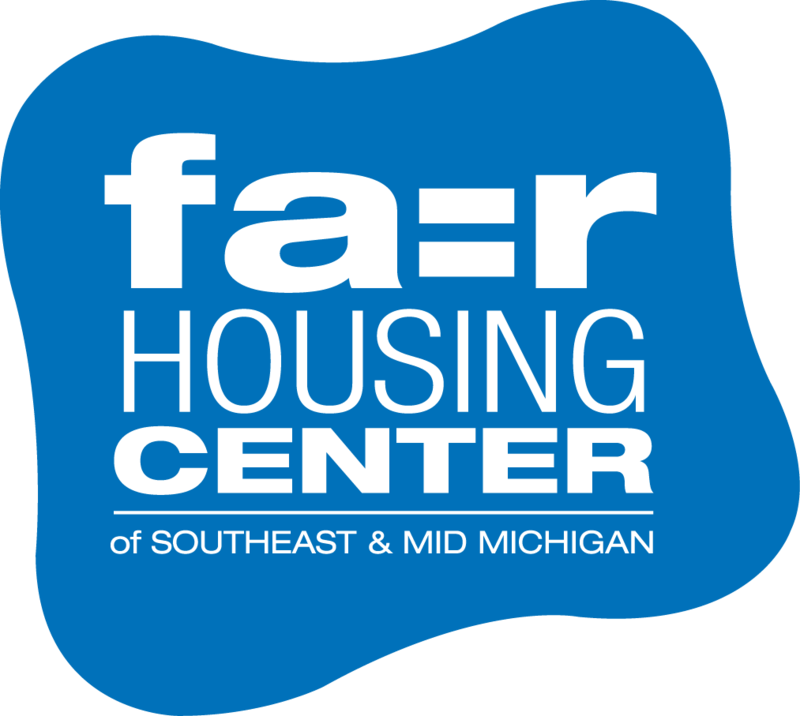 The United Way of Washtenaw County has awarded the Fair Housing Center of Southeast & Mid Michigan (FHC) a grant of $7,700 for their “Fair Policy, Fair Chance” Project. The United States Department of Housing and Urban Development recently issued guidance which bans both private and public housing providers from using strict “no felony” rules for tenant selection. The Fair Policy, Fair Chance project will educate landlords, people with prior felony convictions, and service providers working with people with felonies about the change in HUD’s rule, as well as share best practices for tenant selection with landlords. The ultimate goals are to ensure that landlords are following the new guidance and that people at risk of homelessness understand their rights. Experts now estimate that up to 65 million people are living with a criminal conviction in the United States, a high percentage of whom are African American and Latino. Housing policies that ban all people with criminal records impact a disproportionate number of people of color because they are over representedin the criminal justice system. 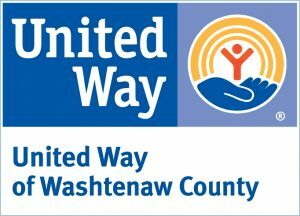 “We are proud to have a new partnership with the United Way of Washtenaw County and appreciate the new funding for advocacy work,” adds Kisch. For further information, please visit www.fhcmichigan.org/background. The Fair Housing Center of Southeast & Mid Michigan, founded in 1992, actively protects the civil rights of those who are discriminated against in the rental, sale, or financing of housing through investigation, education, advocacy, and legal action. The mission of the Fair Housing Center is to end discrimination in housing and public accommodations and to promote accessible, integrated communities. The FHC takes an average of 150 complaints each year from its eight-county service area – Clinton, Eaton, Ingham, Jackson, Lenawee, Livingston, Monroe, and Washtenaw counties. This entry was posted in About FHC, Press Releases and tagged arrest record, criminal background, Fair Housing Center of Southeast & Mid Michigan, felony, guidance, landlord, United Way of Washtenaw County, US Department of Housing and Urban Development. Bookmark the permalink.